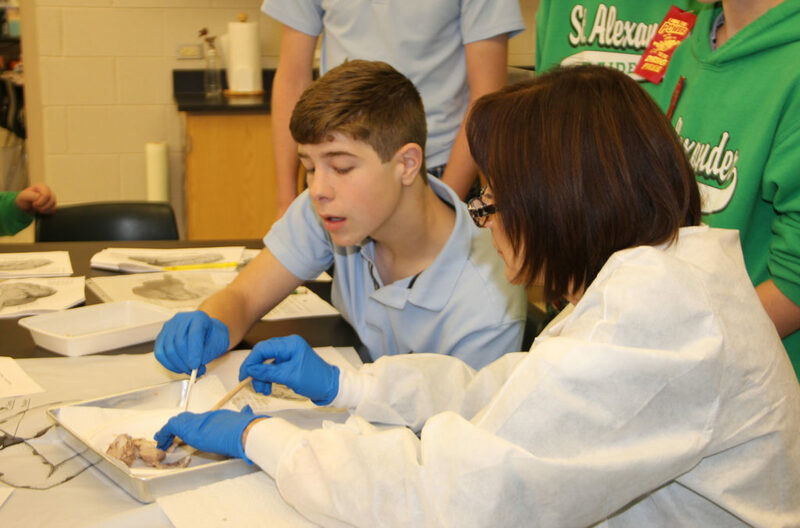 We are happy to provide one-on-one tours of our Blue Ribbon school and share with families the exceptional education and experience provided at St. Alexander.If interested in learning what St. Alexander has to offer your children, please call the school office at (708) 448-0408 and arrange your personal tour. Tours are available on any school day from 8:30 a.m. to 1:30 p.m. If these times are not convenient, other arrangements may be made.